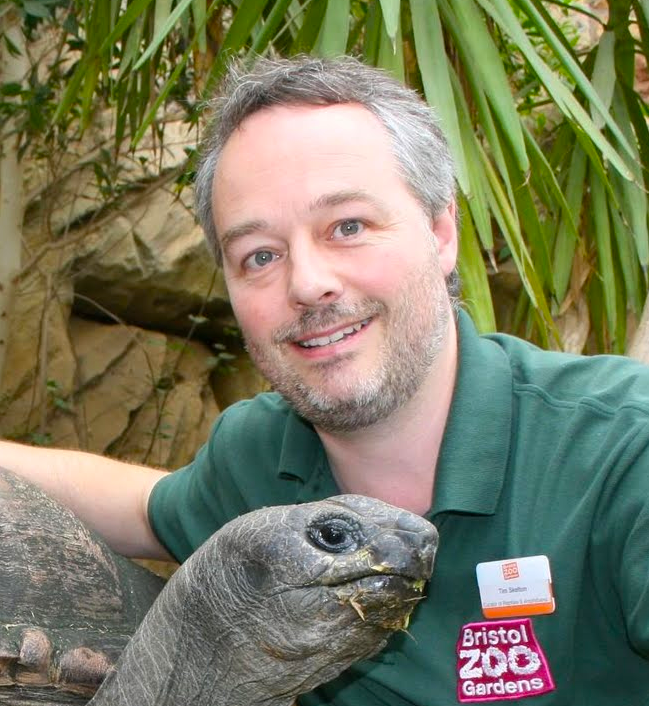 Tim Skelton is the Curator of Reptiles at Bristol Zoo and his support and skills in breeding the lemur leaf frog in captivity has been crucial to Project Lemur Frog. Founder animals were provided to Bristol Zoo from Manchester Museum and the zoo has been highly supportive of the conservation of this particular species over the past 10 years. Tim has developed husbandry guidelines for the species and has also been instrumental in establishing Bristol Zoo’s ‘Amphipod’, a purpose built high tech facility that allow for the adjustment of specific temperature, humidity and day lengths to create the perfect conditions to encourage the frogs to breed. Tim’s involvement and skills in captive breeding lemur leaf frogs together with his commitment to establishing a professional stud book for the species is key to Project Lemur Frog safeguarding the future of the species.